[toc]Indigestion is a very common disorder that many people suffer from time to time. Dyspepsia or indigestion usually occurs when the digestive enzymes and acids are not properly secreted which slows digestive process and causes indigestion. The person who suffers from indigestion generally experiences a lot of discomfort and restlessness. If the indigestion problem lasts for a long time then the person loses appetite and becomes weak. Indigestion should be treated immediately or else it may lead to nausea, acid reflux, ulcers, heartburn and constipation. Indigestion is mostly caused when you eat too much or eat too rapidly or when you eat too much oily fatty and fried food. Indigestion is also sometimes caused due to too much stress and anxiety. Though there are many antacids available in order to cure indigestion but it is always better to follow effective natural home remedies rather than taking medicines. Below is a list of effective home remedies which you can follow in order to get rid of indigestion completely. Drinking a mixture of honey, lemon and ginger everyday is a very effective way to get rid of indigestion. 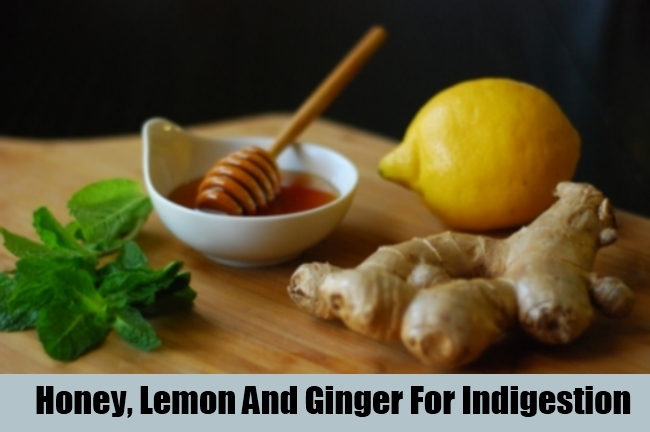 Take a glass full of lukewarm water and add ginger, lemon juice and honey. Mix it well and drink it once every day. If you drink this mixture continuously for 7 days you would be successful in getting rid of indigestion problem to a considerable extent. Instead of having traditional tea is it always better to have herbal tea as it effectively helps to get rid of indigestion to a great extent. Prepare herbal tea by adding raspberry, blackberry, chamomile and mint and drink it every day regularly. All these herbs present in the herbal tea have the properties to improve digestion and regulate the digestive enzymes secretion. 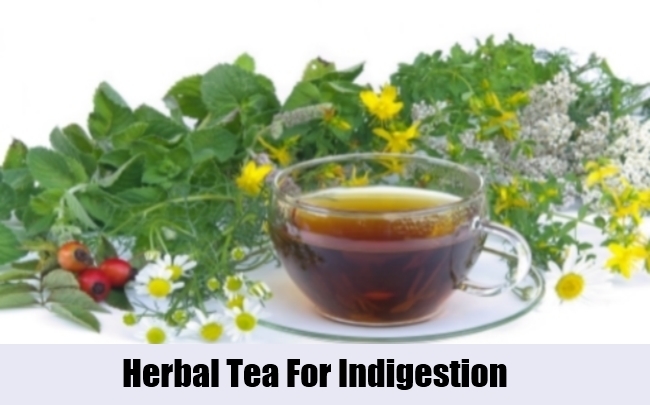 As a result regular intake of this herbal tea helps to cure as well prevent indigestion completely. 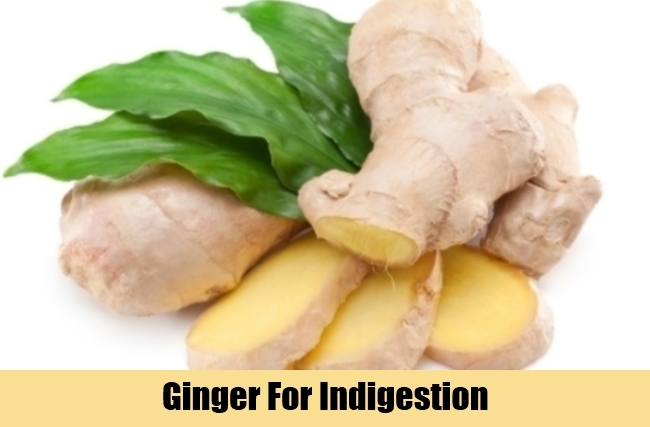 Ginger eaten in any form is very effective in getting rid of indigestion. Intake of ginger either in raw form or in cooked form is effective against indigestion. Even drinking ginger tea every day is also very effective. You can even chew 5-10 grams of ginger for about three or four hours before taking your meal in order to prevent or get rid of indigestion completely. Whenever you eat rich food the chances of indigestion increases so in order to avoid such uncomfortable situation it is advised that you drink a glass of buttermilk after your meal. 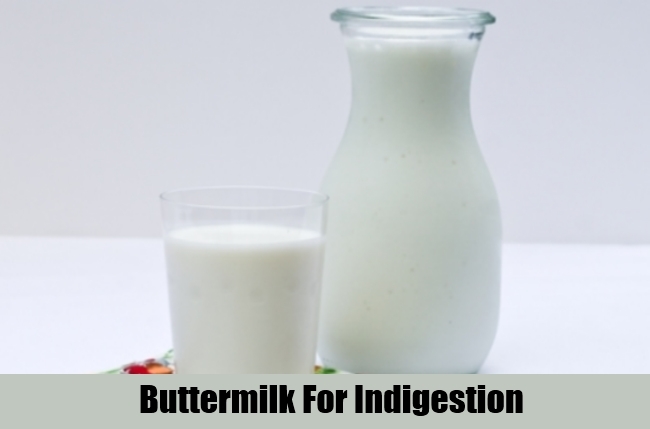 Drinking buttermilk diminishes the chances of indigestion considerably. You can consume buttermilk every day after the meal as it smoothes the digestion process and also helps to get rid of indigestion completely. 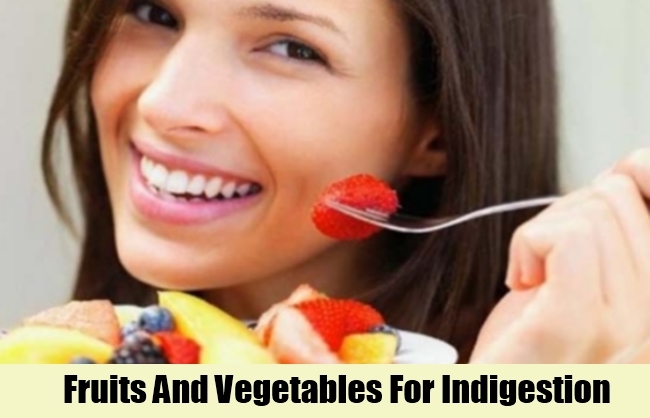 Fresh fruits and vegetables should be eaten everyday in order to get rid of indigestion completely. If you maintain a diet with fresh fruits and vegetables then your chances of indigestion reduces to a great extent. Fruits like papaya, banana, figs and prunes improve digestive process to a considerable extent thereby reducing the chances of indigestion. Both orange as well as grapes are very effective for chronic indigestion. Orange has properties to improve digestion to a great extent. 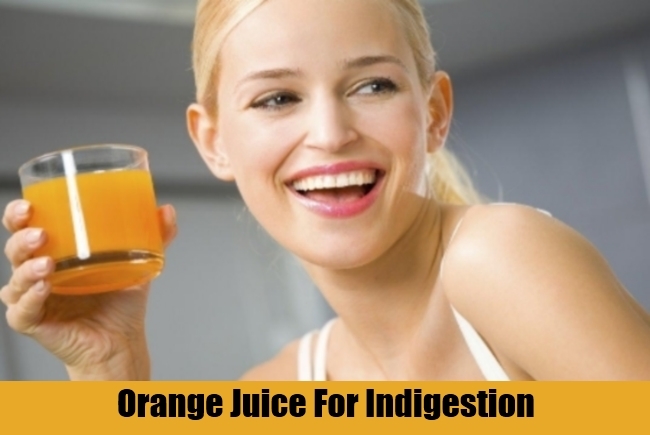 Drinking a glass of fresh orange juice before meals helps to get rid of indigestion completely. Eating grapes in order to cure indigestion is also a very effective ancient remedy. You can eat either fresh grapes or drink grape juices in order to get rid of indigestion. 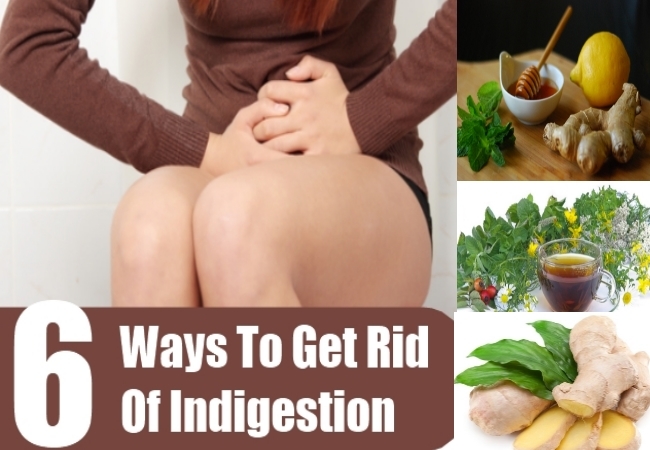 If you follow these effective home remedies regularly then you can get rid of indigestion completely without even taking any medicines.